Bogdan Putinica – Senior Group Vicepresident ENEA, is one of the most known Romanian businessmen and entrepreneurs from the IT&C, software industry. He has a 20 years’ experience in entrepreneurship, business, international services and start-ups. He believes that “It’s ideal to start your own business in Romania when you are young. If they want to succeed, young people have to bow their heads forward”. From a high school teenager who dreamed to have money for a computer, Bogdan managed to earn 2.300 dollars a month at 23 years old. In 2000, Bogdan founded IP DEVEL an embedded software company which he sold 8 years later to ENEA. From an entrepreneur he became an intrapreneur, thus delivering solutions for efficiency and business development. 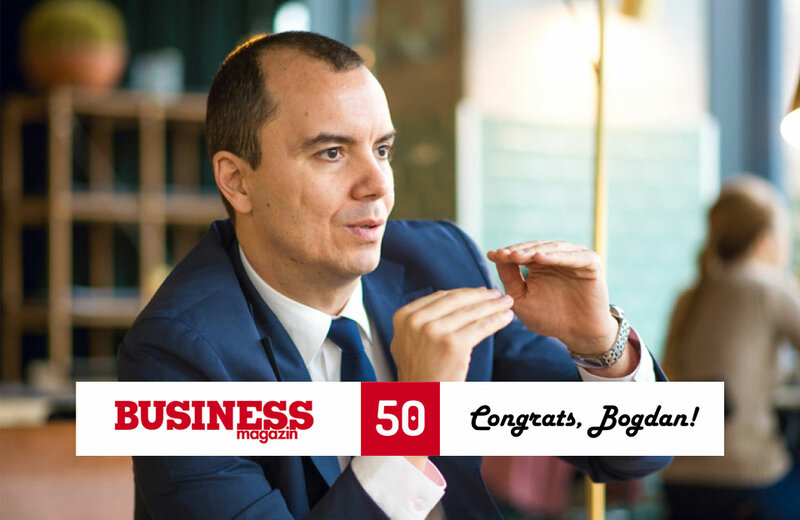 This year he was voted by Business Magazin among 100 most admired CEOs in Romania.